Its windows and doors got smashed. An explosion has rocked the office of the Bila Tserkva district state administration in Kyiv Region, the regional office of the State Emergencies Service has reported on its website. 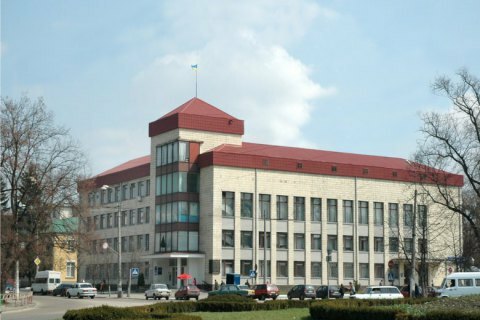 "The operative control centre of Bila Tserkva District was notified at 04.05 a.m. on 25 August that an unidentified explosive went off at the ground floor of the district state administration in Yaroslav Mudryy Street," the statement reads. The explosion did not cause a fire but damaged the windows and doors in the building. No-one was hurt. Police are working on the scene to identify what caused the explosion.